Children’s hospices provide crucial care and support to thousands of families with seriously ill children across the UK and much of the hospice fundraising goes towards providing equipment and vital care which goes on inside the hospice. 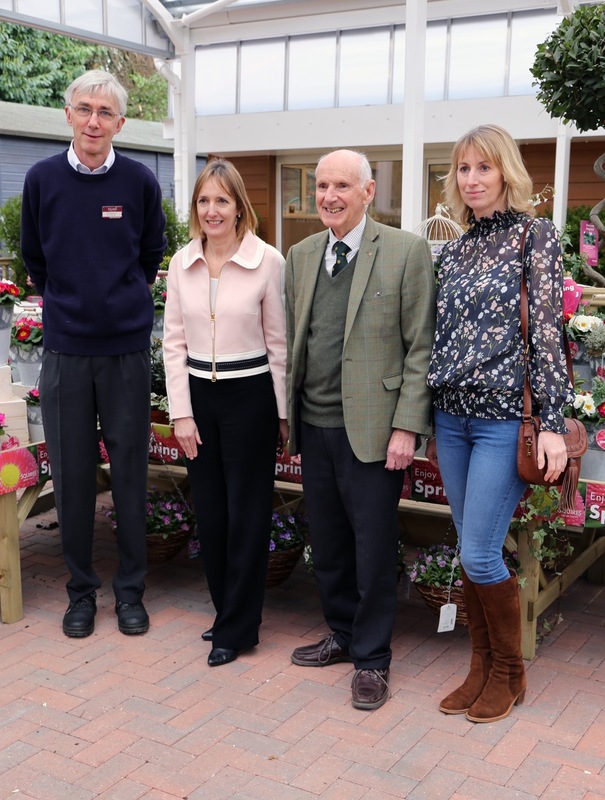 By partnering with us, your company could have a major impact on our work creating magical gardens for life limited children, and their families, who spend time in hospices across the UK, whilst at the same time having a positive benefit for your business. For more information about working with us contact Head of Fundraising & Communications, Linda Petrons by email linda@greenfingerscharity.org.uk or by calling 01494 674749. You will be making a real difference. The size of our charity means your support will have a very real impact. Read about our partnerships with River Island and Kew Green Hotels. Support a national charity whilst boosting your sales. CRM, also referred to as production promotions, is proven to offer a genuine return on investment and we would be pleased to work with you on your next campaign. 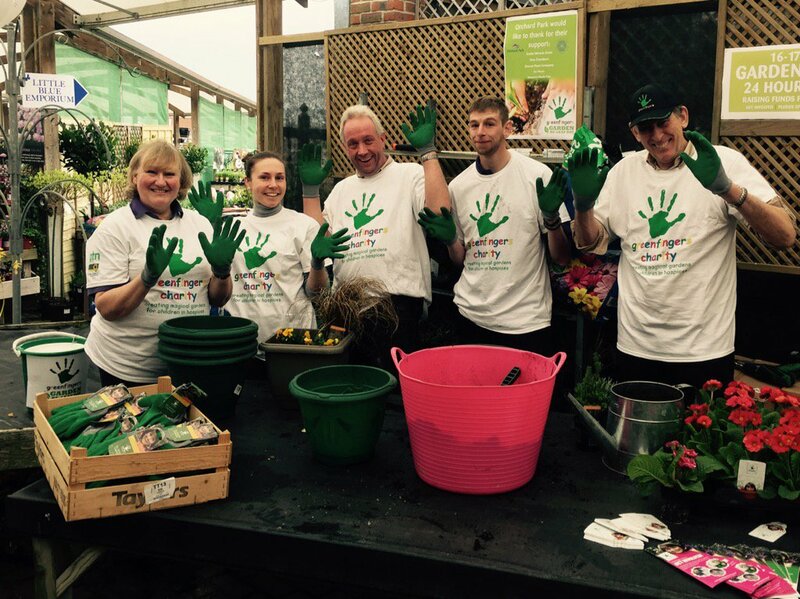 Garden Re-Leaf Day is Greenfingers Charity’s national fundraising campaign which can help you to increase footfall, encourage team work and motivate staff, all whilst making a difference to children and families who spend time in hospices. The Garden Re-Leaf Day walk can provide you and your team with an excellent networking opportunity too. Click here to find out more about getting involved in Garden Re-Leaf Day. Instead of giving us money, helping to fund-save by donating products or pro bono support helps to ensure money raised can go to where it’s needed most. If you would like to provide sponsorship for our events or would like to donate prizes for raffles or auctions, we’d love to hear from you. Do you have old unwanted stock to get rid of? We’d love to convert your trash into cash through our Turn Old into Gold Scheme. Contact Mandy@greenfingerscharity.org.uk for more details. Are you considering what to do with your carrier bag tax? Every 5p donated could make a real difference to children who spend time in hospices so why not choose Greenfingers as the charity to benefit from your tax levy this year?